Check out this great resource for fun, unique brain breaks in the classroom. To get the brain moving, get those bodies moving! We all know it’s important to live a healthy lifestyle, and physical activity is necessary to achieve that goal. And we know that most kids need to move in order to learn. 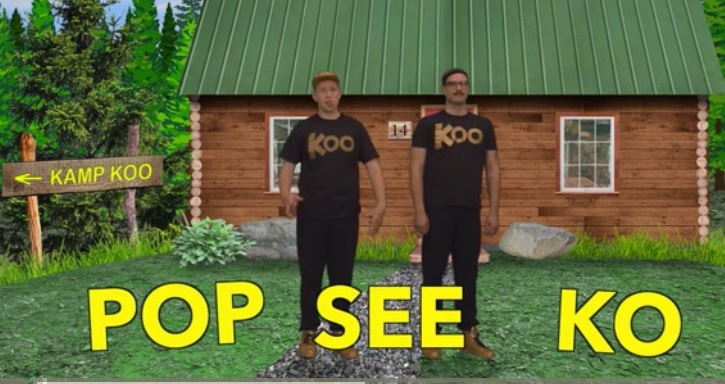 A great resource to get those bodies moving in the classroom is GoNoodle. It’s a one-stop shop for brain breaks for kids. GoNoodle is an online game that creates an efficient and effective way to provide short bursts of physical exercise right in the classroom. Best of all -- you can get started with GoNoodle for free! Sign up as a teacher or parent and set up your class to start using the program. There's so much fun and unique content, your students won't tire of their GoNoodle breaks. And don’t be surprised when they request their favorites over and over again! 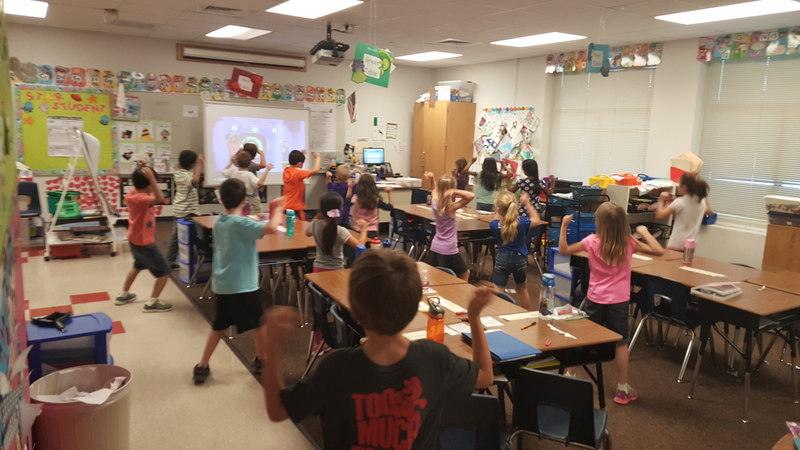 GoNoodle breaks range from quick 90-second breaks to longer 15-20 minute mega-mixes. Several of our teachers use GoNoodle in their classrooms, and it’s versatile enough that each teacher can find what works best for them and their class. Use an exercise from the Mindfulness channel to start each day on a positive note. Try the Indoor Recess channel on a day when the kids are stuck inside all day. Warm kids up or help them de-stress before testing. Play GoNoodle to transition between activities. Calm and center kids with yoga poses on the Maximo channel. Dance to a Zumba video or a KidzBop version of a popular song. Introduce kids to fitness moves and track activities with Run with Us and Fresh Start Fitness. Give kids a brain break whenever they need one! Search by category or channel to find new favorites. Categories include guided dancing, deep breathing, free movement, stretching, sports, mindfulness, coordination, and kinesthetic learning. Channels include several short episodes from certain characters or themes. Your students will definitely want to revisit their favorite videos, and GoNoodle makes it easy for you to bookmark the ones they love for quick access. Click the heart to favorite videos within GoNoodle and you'll have quick access to your own channel! Photos from GoNoodle, Valerie Satterwhite, and Marjorie Manning.